The colony has been resurrected through restoration of several historic buildings that opened to visitors in August 2014. The Dyess Colony Administration Building houses exhibits related to establishment of the colony, lifestyles of typical colonists, and the impact that growing up in Dyess had on Johnny Cash and his music. 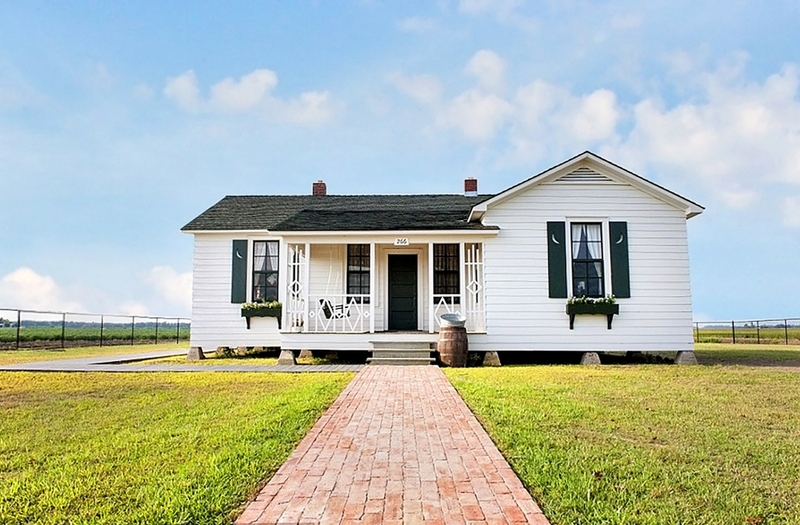 The Johnny Cash Boyhood Home is furnished as it appeared when the Cash family lived there. The Dyess Colony was established in 1934 as a federal agricultural resettlement community under the Works Progress Administration and the Federal Emergency Relief Administration. 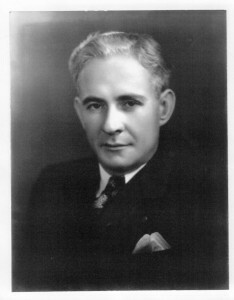 The colony was named for Mississippi County native and Arkansas’s first WPA administrator, William Reynolds Dyess. Born in 1894, Dyess moved to Arkansas in 1926 to take a job as superintendent of construction for a company engaged in levee work. In 1930 he bought a farm near Osceola, and was named to the Mississippi County Election Commission. Dyess promoted his plan for a colony of small subsistence farms to federal relief administrator, Harry Hopkins, and located “Colonization Project No. 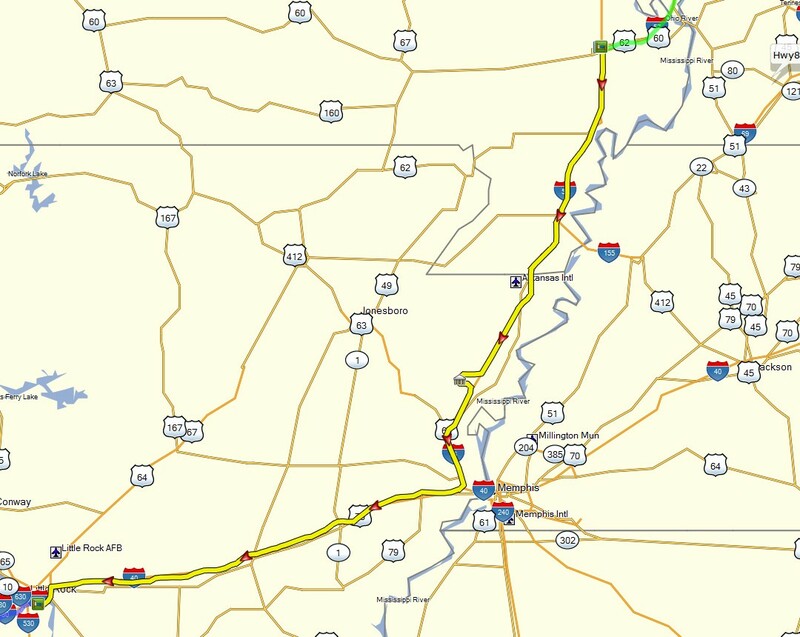 1,” on 16,000 acres of land in Mississippi County. The colony was laid out with a town center at the hub and farmsteads stretching out from the center. The first 13 families arrived in October 1934. On May 22, 1936, an official dedication was held on the second anniversary of the colony. The project was renamed Dyess Colony in honor of its founder, W.R. Dyess, who died in a plane crash earlier that year. 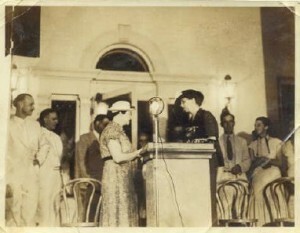 Several weeks after the official dedication, First Lady Eleanor Roosevelt (at right of podium) visited Dyess and addressed the colonists from the front steps of the colony’s centerpiece, a large Greek Revival Administration Building. 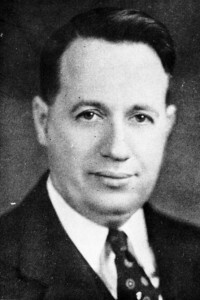 After Dyess’ death, Floyd Sharp became director of the WPA in Arkansas and reorganized the administrative body as “Dyess Colony Incorporated.” Up to this point many colonists had not been advised what financial obligations they had incurred by occupying their homes and working the land. Sharp undertook an appraisal of the properties and set up a system of contracts with colonists to codify their obligations and the process by which they repaid loans and took title to property. 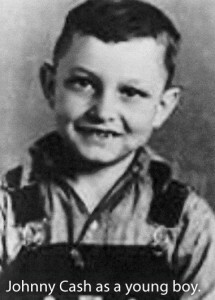 In 2009, the Arkansas legislature directed Arkansas State University to determine the feasibility of developing the town as a heritage tourism site, focusing on its agricultural heritage and native son Johnny Cash. To carry out this mandate, a Dyess Colony Redevelopment Master Plan was completed in 2010, and the city donated the Administration Building, along with the adjacent Theatre center shell, to Arkansas State University. The restored Administration Building houses exhibits related to the Dyess Colony, the Cash family, and the impact of Dyess on Johnny Cash and his music. 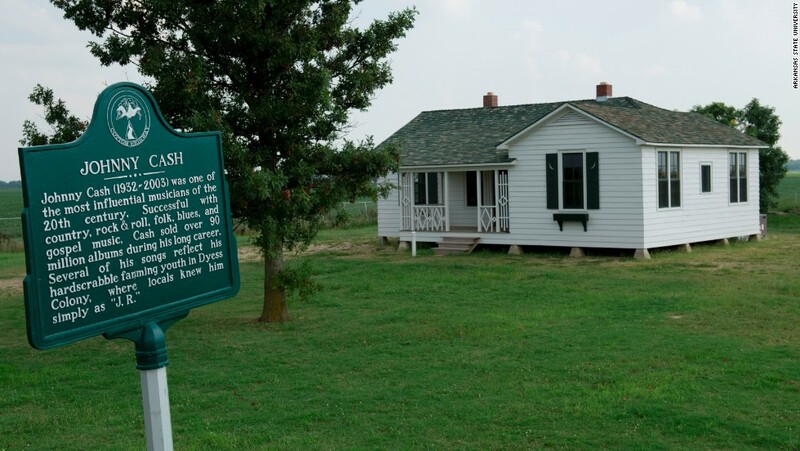 In 2011, Arkansas State University acquired the Johnny Cash Boyhood Home, restored through proceeds from an annual Johnny Cash Music Festival. The Master Plan also calls for placing historic markers at appropriate locations and creating a walking/biking trail from the Colony Center to the Cash Home. Ray Cash brought his family to Dyess in 1935 when President Roosevelt's administration created Dyess Colony in Mississippi County, a space for farming families and an experiment in American socialism. With no money down, the Cash family was given 20 acres of fertile bottomland and a five-room house in which to live. The house was seen in the motion picture "I Walk the Line." Now owned by Arkansas State University, the house has been restored. The restored admin building contains exhibits related to the establishment of the colony, lifestyles of typical colonists, and the impact that growing up in Dyess had on Johnny Cash and his music. 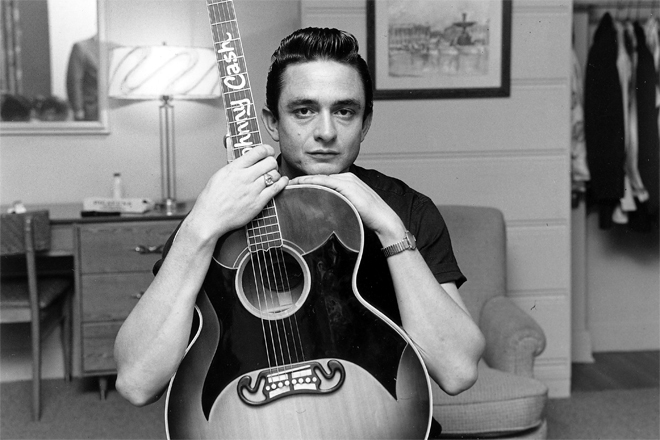 Come visit the home of Johnny Cash and see the restoration efforts that have preserved this unique American farming community and the childhood of an American music icon.